Since 2007. We are a manufacture which specialized in producing stainless steel products, like lanterns, carbon steel cake pans, cocktail shakers, canisters and so on. 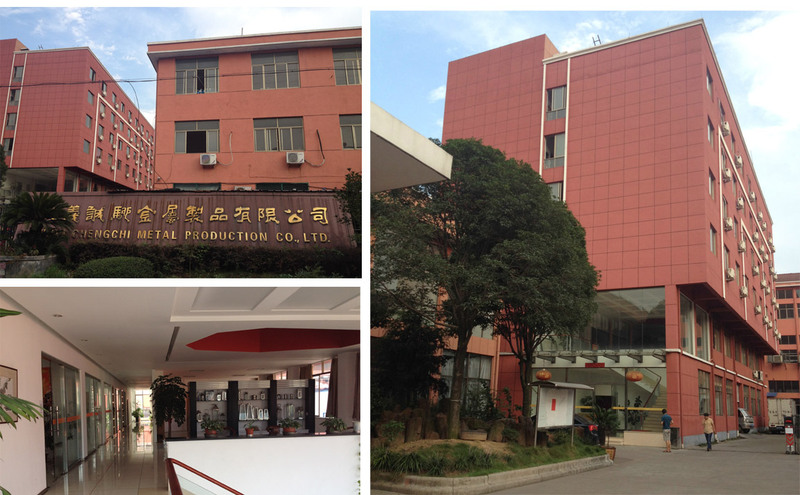 Our factory is covered 13000 SQM, located in Wuyi, Zhejiang Province, China, and have more than 100 workers. We owned the advanced equipments and the experienced workers, which make sure our products are in high quality. Our main customers are from Europe and America, like TJX (US Supermarket), Morrisons (UK Supermarket), Thomas Phillips (Germany Supermarket) and so on. Our products are rich in variety, and more new products are under designing and producing. They are popular all over the world with high quality, competitive price, fast delivery and efficient service. We have the certificate of ISO 9001, UL, Sedex and BSCI. "Best Service, Best Quality, Best Price" is our company's promise to our customers. We believe you can find what you want in our company. If you meet any questions about our products, please feel free to contact us anytime and we'll give the reply ASAP.